The department of Pre University Education, Karnataka has declared the Karnataka PUC results for this year today. Students can check the results on these websites- pue.kar.nic.in, karresults.nic.in kseeb.kar.nic.in. In order to pass the exam, the candidates need to score 35 per cent aggregate marks which is 210 marks out of 600 marks. As per reports, the results were announced at 11 AM by C Shikha, PUE Director along with other board officials at a press conference. The candidates can check their results on the official website from 12 PM. Candidates can also check their results through SMS. 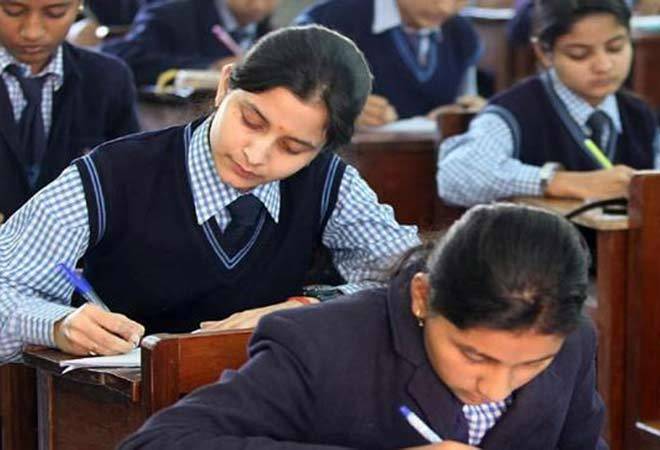 The Karnataka PUC exam was conducted from March 1 to March 18, 2019. Reportedly, a total of 6.6 lakh candidates have appeared for the exam this year. PUC Results were declared on April 30, last year. However, this year the class 12th board results are releasing earlier. Step-1: Visit the official website of the board. Step-2: Click 'Karnataka 2nd PUC result' link on the homepage. Step-3: Once the link opens, enter the details as asked. Step-4: Click on the 'Submit' button. Step-5: Your result will be displayed on the screen. Step-6: Download the result for future references. Candidates can also send a text message from their mobile phones to get their results through SMS. They will have to type KAR12Registration Number and send it to 56263. Tags: Karnataka PUC Result | Karnataka PUC Result Declared | Karnataka Result 2019 | Karnataka PUC Result 2019 | Karnataka 2nd PUC Results | Karnataka 2nd PUC Result | 2nd PUC Results | Karnataka 2nd PUC Results 2019 | KSEEB PUC Results | PUC Results 2019 | pue.kar.nic.